We provide pick-up and drop off service to Newark airport. We provide pick-up and drop off service to LGA (La Guardia Airport). JFK is one of the busiest and largest airports, however our drivers are very familiar with all drop off and pick-up locations. Just call and we’ll send a car right away. Always travel in style no matter where your destination may be. 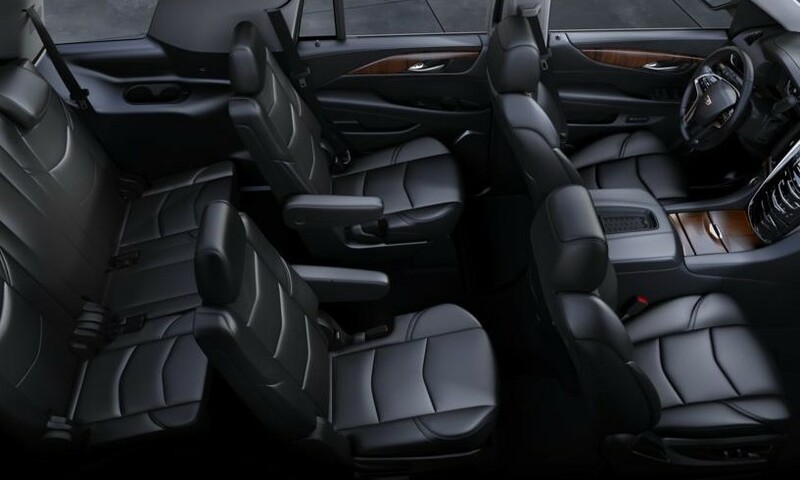 At My Paramus Limo, you will find service that is reliable, comfortable and prompt. 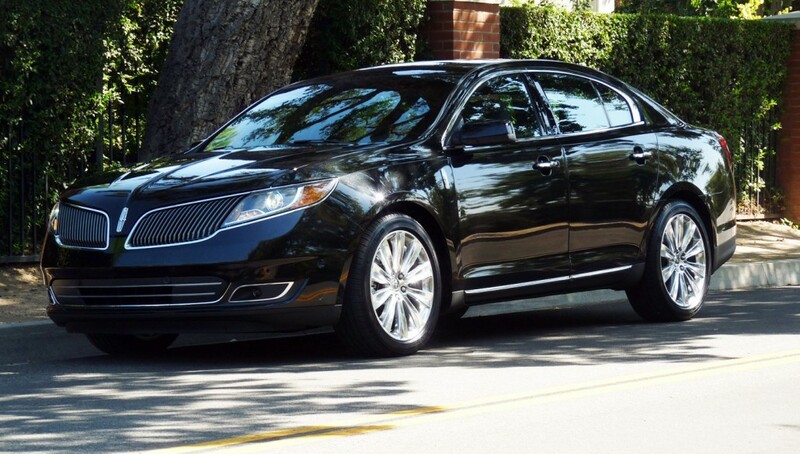 You can depend on us whether you inquire Lincoln Town car, Lincoln Navigator, Mercedes Benz, BMW, Minivan, SUV, etc. 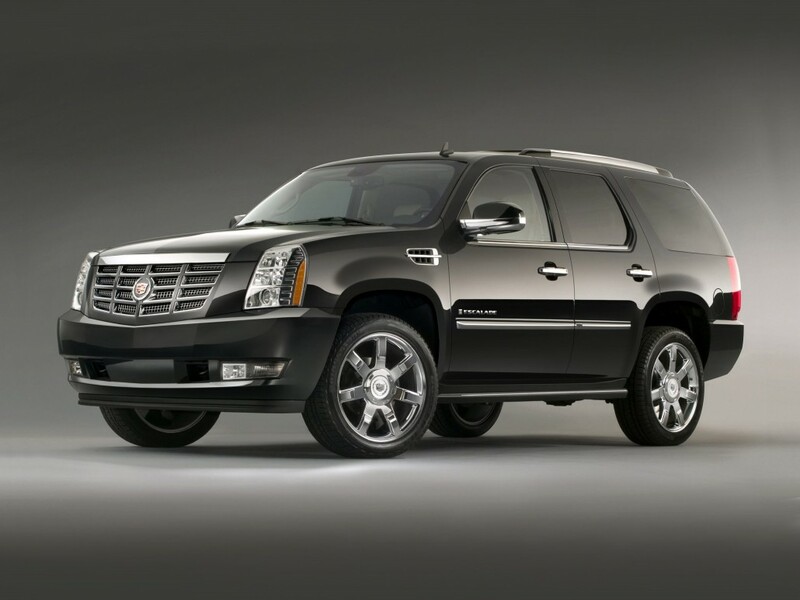 At My Paramus Limo, we cater to businesses and individuals in need of safe, proper and professional service. Our services include airport transportation ( jfk airport transportation, lga airport transportation , newark airport transportation ) weddings, proms, casinos, office parties, conventions within NY, NJ, PA, and CT areas.